If you’d like to submit a startup to be considered for the awards, please apply here. The Europas Awards will be held on 27 June 2018, in London, UK on the front lawn of the Geffrye Museum in Hoxton. Techcrunch is the exclusive media sponsor of the awards and conference. 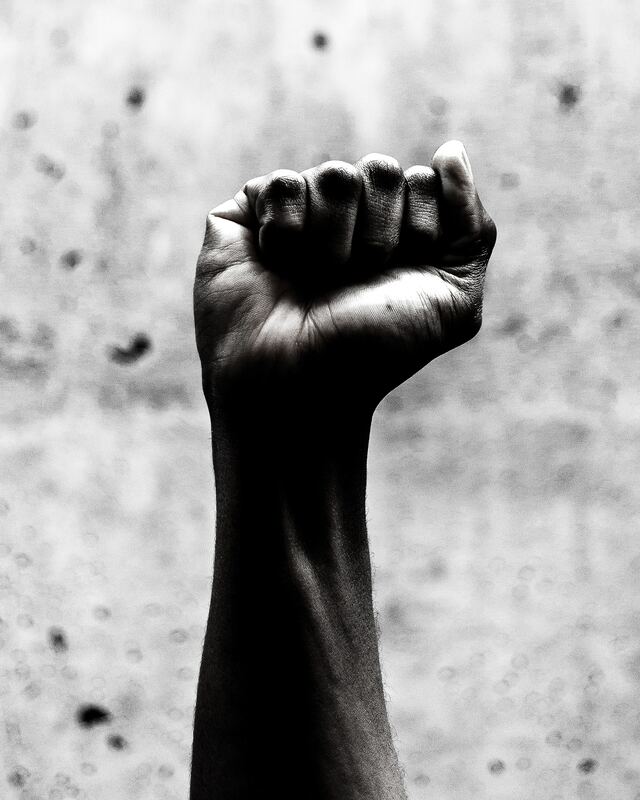 You can nominate a startup, accelerator or venture investor which you think deserves to be recognized for their achievements in the last 12 months. The deadline for nominations is 1 May 2019. For 2019, we’ve overhauled the categories to a set that we believe better reflects the range of innovation, diversity and ambition we see in the European startups being built and launched today. There are now 20 categories including new additions to cover AgTech / FoodTech, SpaceTech, GovTech and Mobility Tech. We’re also shaking up the awards dinner itself. Instead of a sit-down gala dinner, we’ve taken on your feedback for more opportunities to network. Our awards ceremony this year will be in the setting of a garden lawn party where you’ll be able to meet and mingle more easily. We’ll have more details on the venue and party soon, as well as the day conference. If you’d like to talk about sponsoring, please contact dianne@thepathfounder.com. 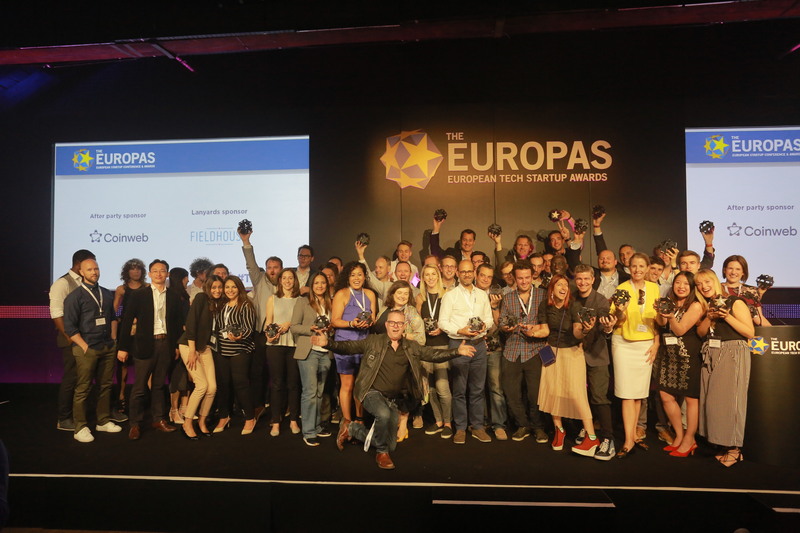 The Europas Awards have been going for the last ten years and we’re the only independent and editorially driven event to recognise the European tech startup scene. It’s also been featured in Bloomberg, VentureBeat, Forbes, Tech.eu, The Memo, Smart Company, Cnet, many others and of course, TechCrunch.